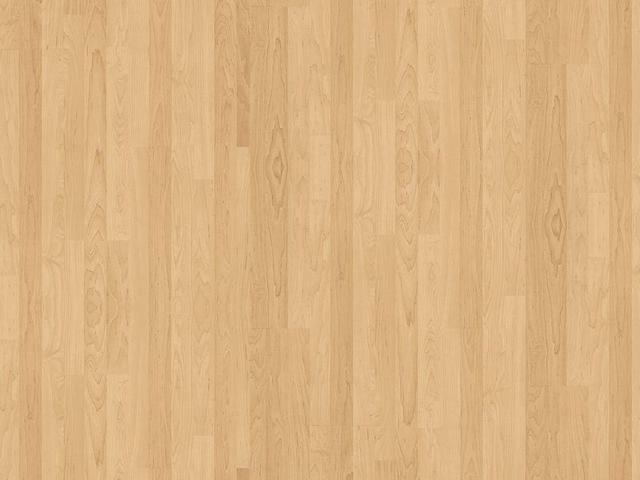 The Courts in Beaverton is a six court, 30,000 square foot sports facility, with hardwood maple floors. The entire space is air-conditioned and has 40-foot ceilings. The Courts in Beaverton has two regulation high school basketball courts, two full-sized junior high basketball courts, and two full-sized exclusive volleyball courts. All four basketball courts can also be used for volleyball events,creating a six-court setup. Each court is divided with netting to limit interference during multi-court events. 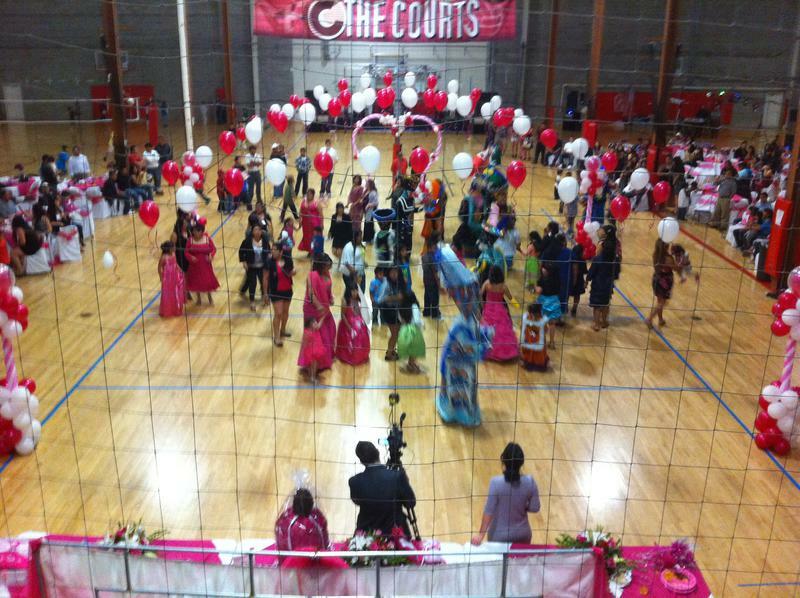 The Courts in Beaverton has hosted many events and activities including volleyball, basketball, dodge ball, indoor soccer, business meetings, birthday parties, wedding receptions, quinceañeras, school activities and classes. located next to the action. you won’t miss any of the action. 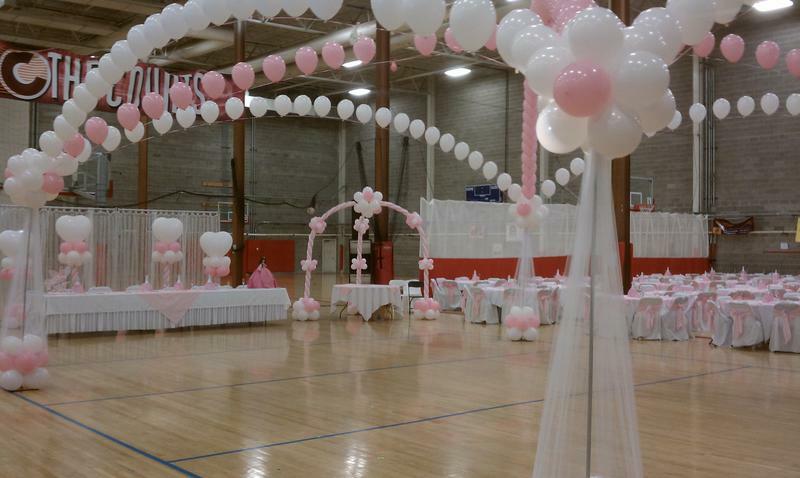 * The Courts in Beaverton has an open layout that can be arranged to meet the needs of almost any event. meetings, and wedding receptions up to 800 people. 503-646-7905 to schedule an appointment.